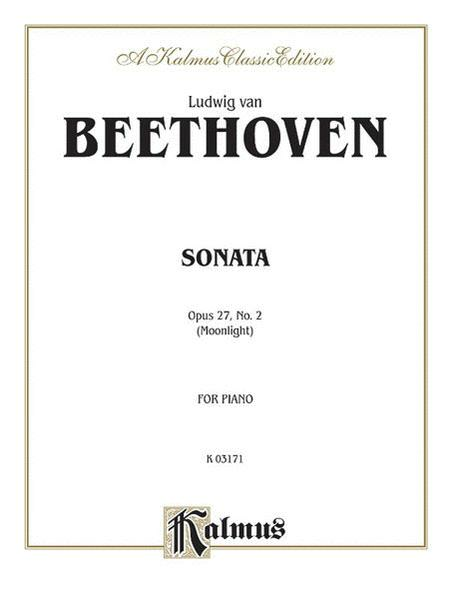 By Ludwig van Beethoven. For Piano. Piano Solo. Kalmus Edition. Masterwork. 20 pages. Published by Alfred Publishing.